San Agustin Church which is considered as the oldest church in the Philippines. 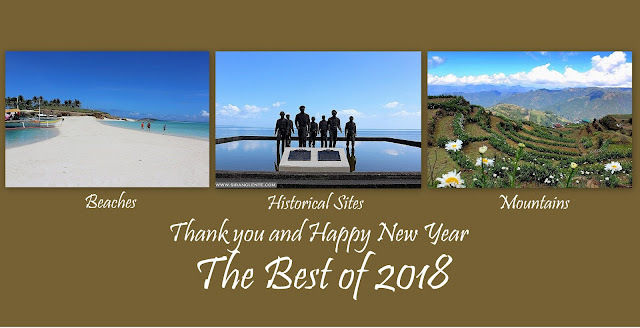 Recognized by the NCCA and UNESCO historical landmark. Like the other old churches in the Philippines, this church faced several natural disasters like earthquakes and was burned several times. The very first structure of San Agustin Church was built in 1571 and was made of nipa and bamboo but was destroyed by fire during the invasion of Limahong, a Chinese pirate, in 1574. The same spot, a new structure was built and was made of wood. In 1586, a new structure made of adobe stone was constructed, lead by the Augustinians. Few years later, strong earthquakes struck Manila resulting for some damaged to the parts of the church. The edifice was renovated several times. San Agustin Church also served as the headquarter and concentration of prisoners during the British war and World War II. This church is one of the Baroque Churches in the Philippines, like Miag-ao Church in Ilo-Ilo and Paoay Church in Ilocos which are both in UNESCO World Heritage sites. You might wonder why there's only one bell tower, right? Because of the earthquake struck Manila, there were huge cracks on the bell towers. Some were repaired but the left bell tower permanently removed. The facade of this church is really massive and has a great designs. The wooden doors (main entrance and side) are huge and has a great artistic touch. This church houses the tomb of Miguel Lopez de Legazpi and other Spanish conquistadors. While the San Agustin Church Museum contains the collection of Spanish artifacts, paintings and other church ornamental. Inside the church were beautiful chandeliers, paintings and other religious items.